BP is changing the way the world lives. We are one of the world’s largest energy companies with a span of business that includes exploration, production, refining, trading and distribution of energy. After more than 50 years in Malaysia, BP has progressed significantly – from a modest beginning as a small petroleum marketing operation. Through our two main operating segments, Upstream and Downstream, we find, develop and produce essential sources of energy, turning them into products that people need. Our projects and operations help to generate employment, investment and tax revenues in countries and communities across the world. 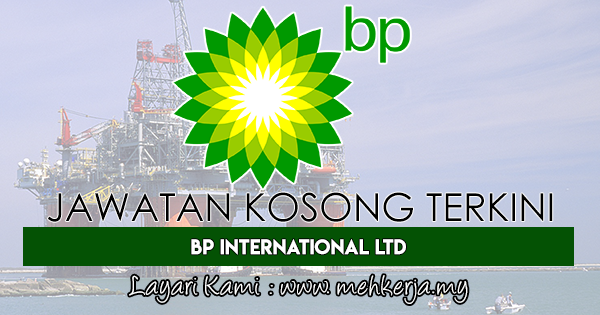 0 Response to "Jawatan Kosong Terkini di BP International Ltd - 13 Sept 2018"